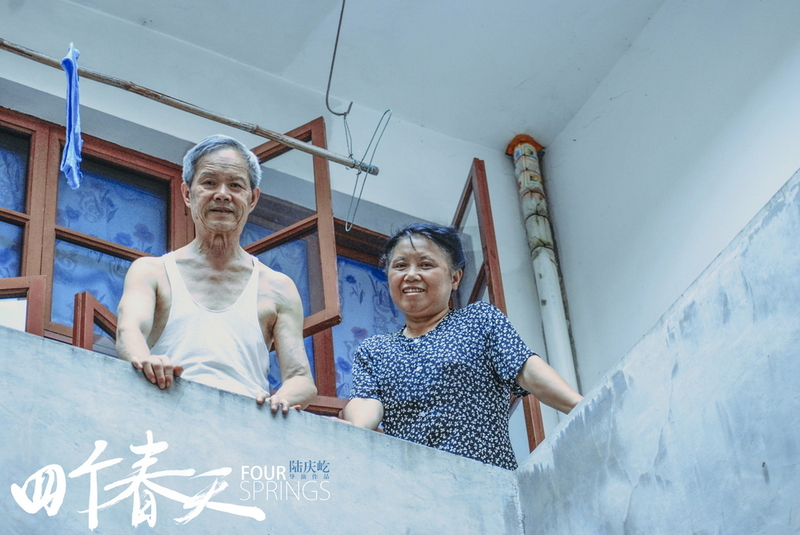 Filmed in the remote town of Dushan in southwest China over the course of four years, Four Springs captures the flow of life and everyday routines of the director's own parents. We follow the rhythm of their daily chores, hobbies, walks in nature, family and friends visits, reunions and departures. 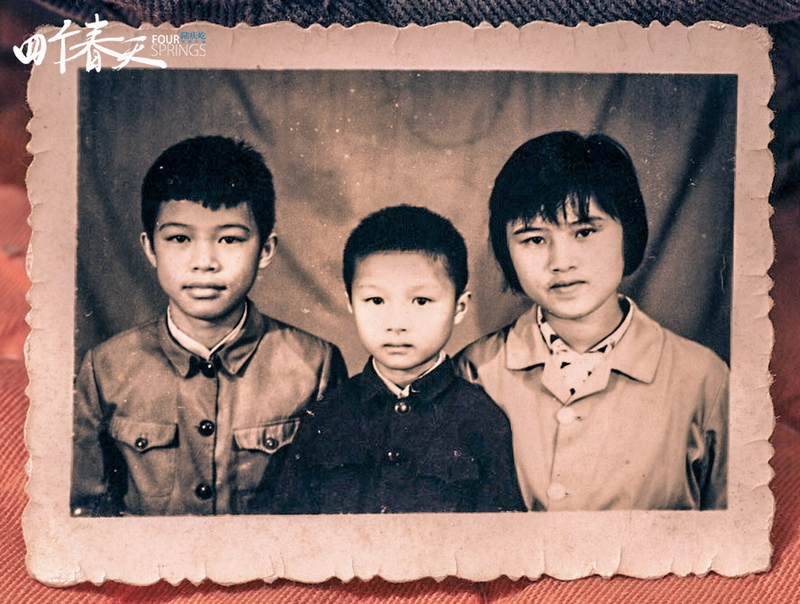 Their optimism, good humor, resilience and acceptance shine through, even in the face of irretrievable loss.